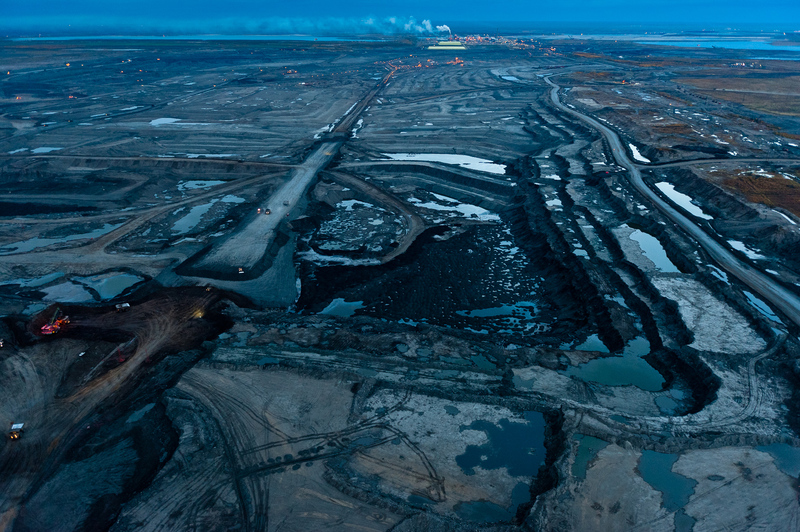 Twenty four hours a day the Tar Sands eats into the most carbon rich forest ecosystem on the planet. Storing almost twice as much carbon per hectare as tropical rainforests, the boreal forest is the planet’s greatest terrestrial carbon storehouse. To the industry, these diverse and ecologically significant forests and wetlands are referred to as overburden, the forest to be stripped and the wetlands dredged and replaced by mines and tailings ponds so vast they can be seen from outer space.